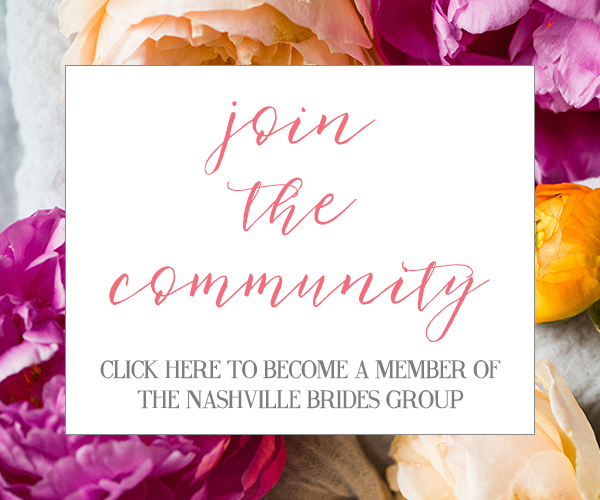 Thank You For Submitting to Nashville Bride Guide! 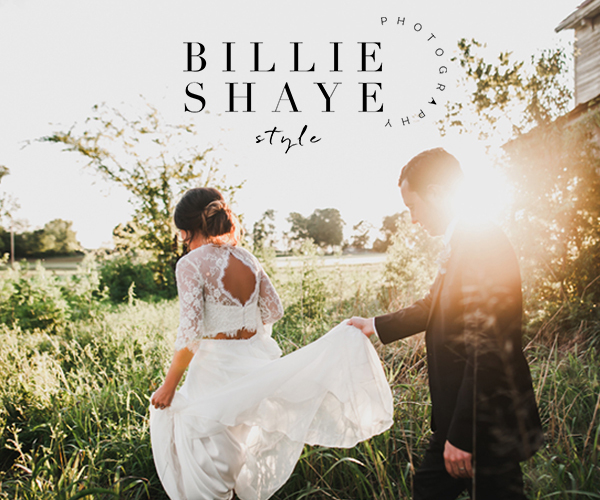 Thank you for submitting your work to Nashville Bride Guide! We will get back to you within 1-2 weeks regarding your submission. 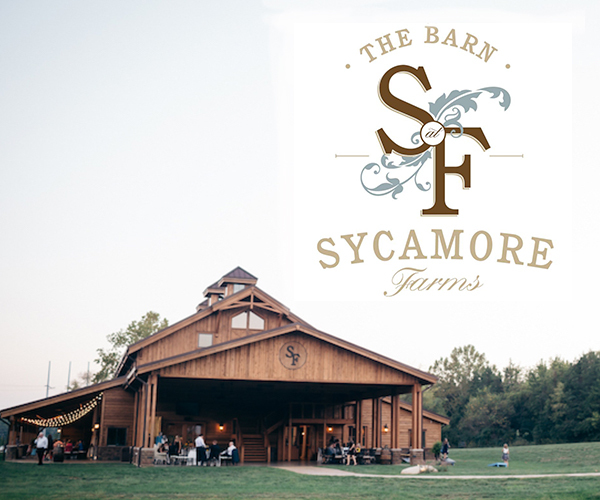 In the meantime, take a look at other posts that have been published on Nashville Bride Guide. 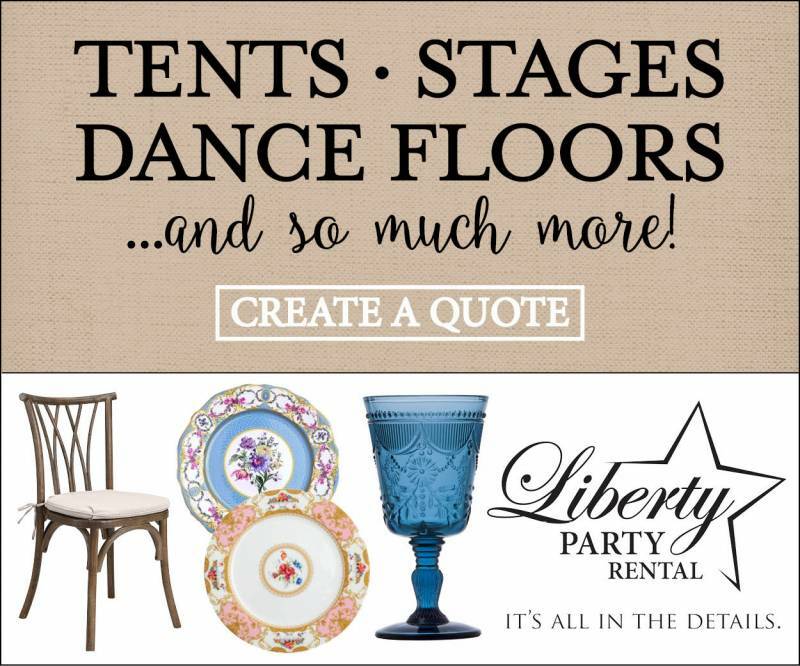 Want to get the latest Nashville wedding scoop straight to your inbox? Sign up for our weekly newsletter HERE!